Tarifa is a small town in the south of Spain, situated at the Strait of Gibraltar. 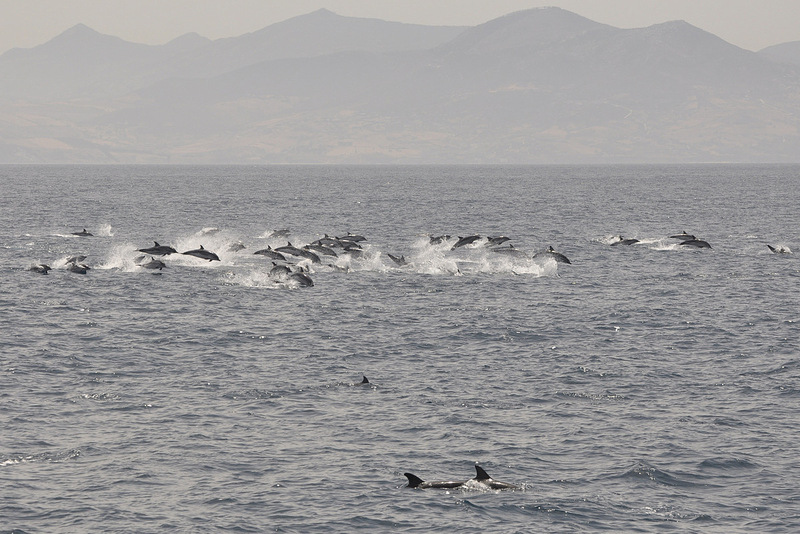 Tarifa is a popular destination for kite surfers, but it is less known that this sunny town is also a great location to see several species of whales and dolphins. 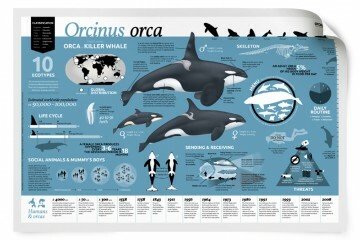 And if you are lucky, you can even see orcas! If Tarifa is not accessible for you by car, it is the easiest option to fly to the Spanish city Malaga. 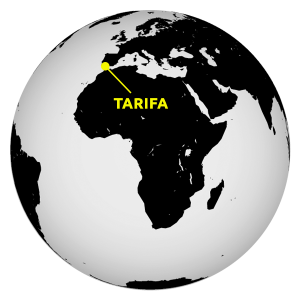 Tarifa is located about 150 kilometers to the southwest and can be reached with a rental car or by public transportation (a bus connection). There are many accommodations where you can stay in Tarifa and the surroundings, such as hotels, holiday homes and campsites. Tarifa is located near the Strait of Gibraltar, which is a connection between the Atlantic Ocean and the Mediterranean Sea and separates the mainland of Europe and Africa. 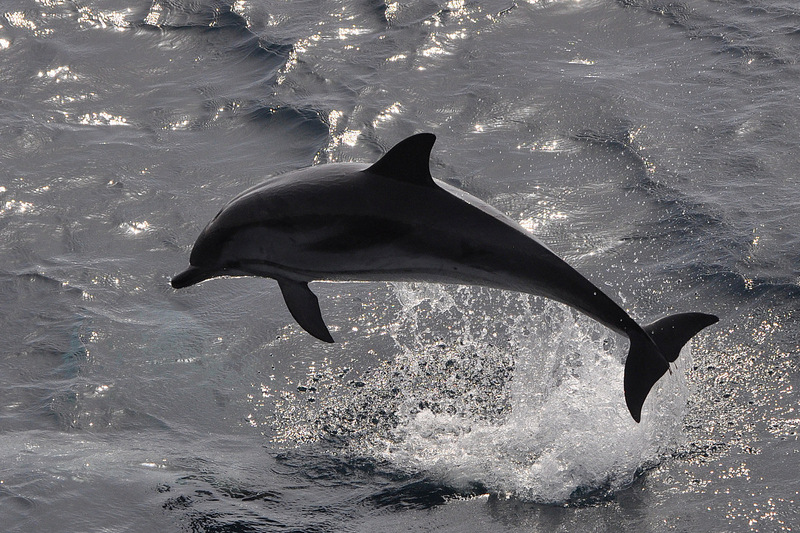 Seven species of cetaceans can be found in this area. 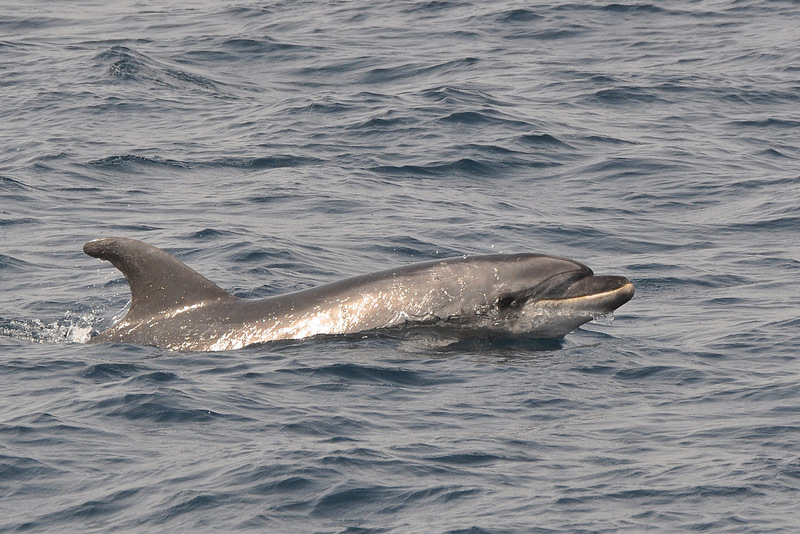 Long-finned pilot whales, bottlenose dolphins, common dolphins and striped dolphins live year-round in the Strait. 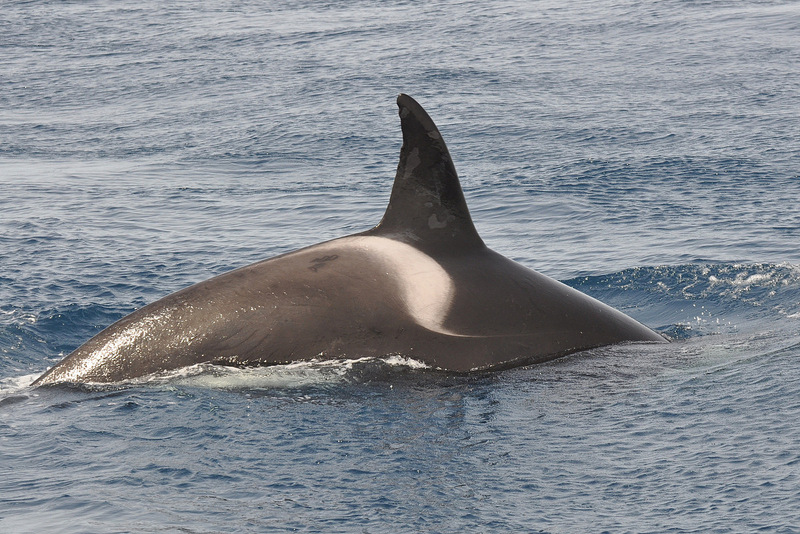 Additionally, fin whales, sperm whales and orcas can be observed during certain times of the year. 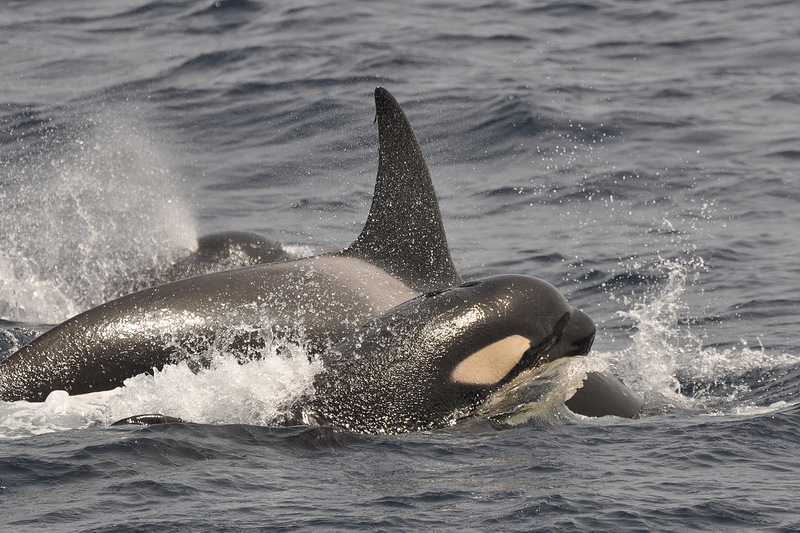 The orcas in the Strait of Gibraltar are feeding mainly on bluefin tuna. 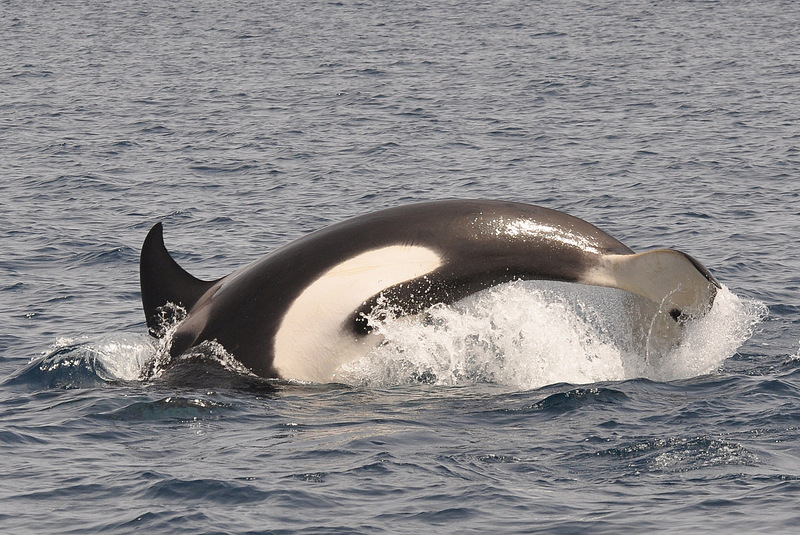 In the spring and summer, this species of fish migrates through the narrow Strait of Gibraltar and that attracts the orcas. 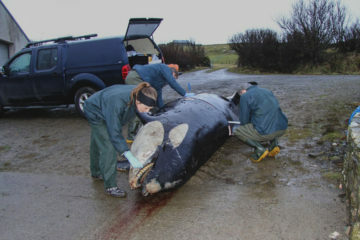 The orcas are seen on the west side of the area in the spring. 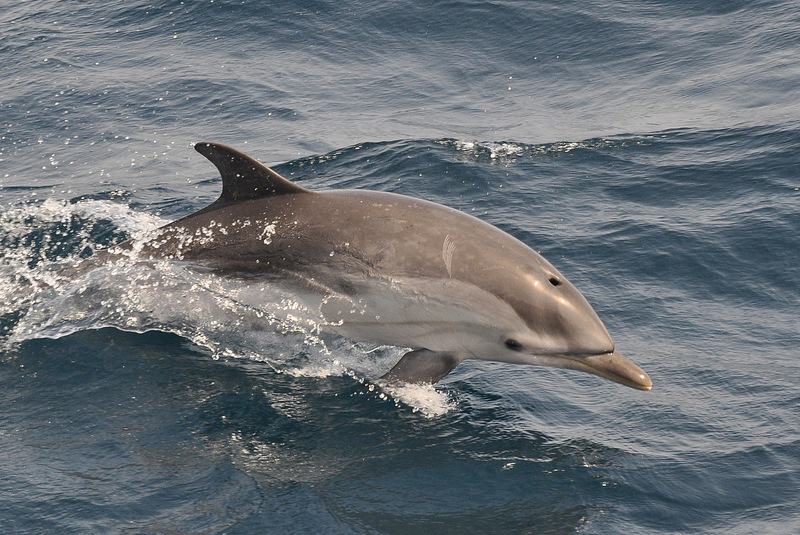 In the summer, they can be observed in the area closer to Tarifa. 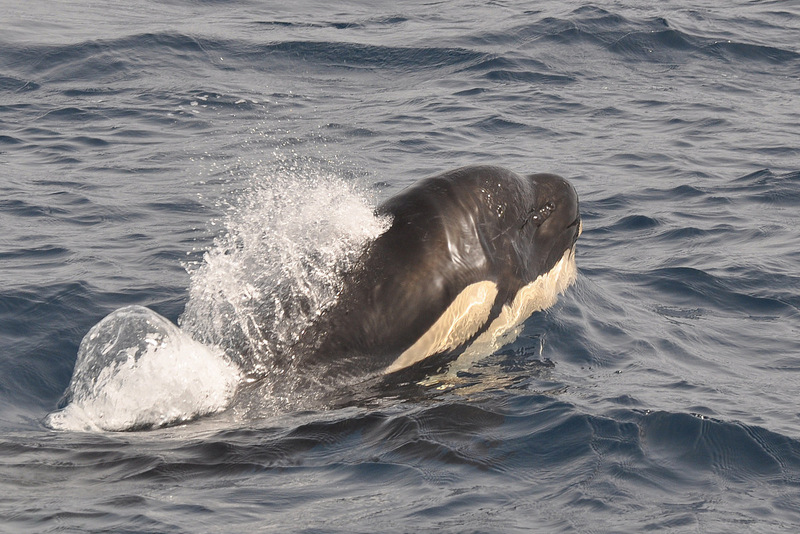 The months July and August will give the best chance to encounter the orcas during a whale watch tour. 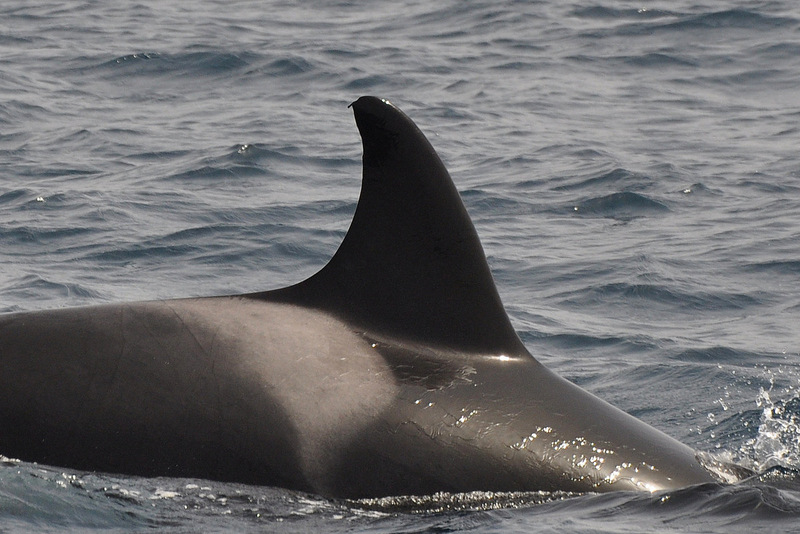 Several whale watch organizations depart from the harbor of Tarifa, Turmares is one of them. 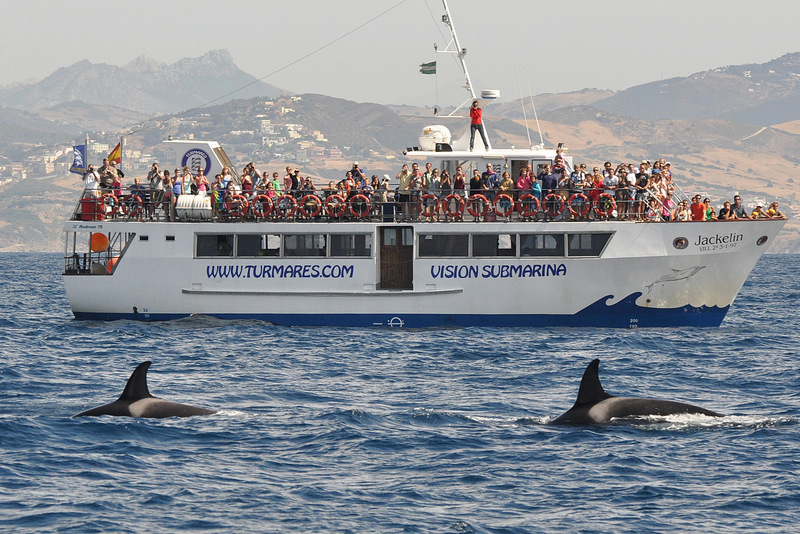 Turmares has three boats of different sizes and offers daily two hour whale watching tours from early spring to late autumn (weather permitting). 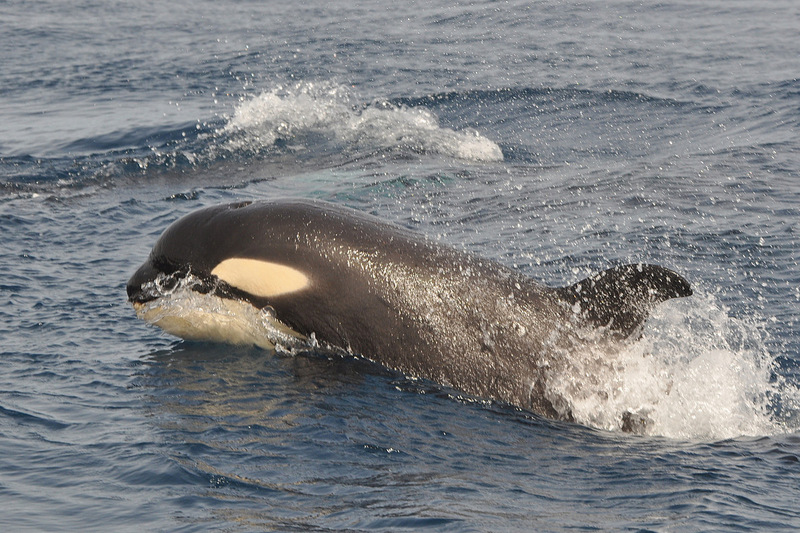 If the orcas are in the area, longer three hour tour are offered during July and August. Usually, the orcas are found a bit further out from the harbor than the other cetaceans, therefore the tours to the orcas takes longer. 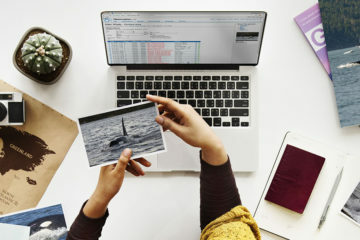 Whether there is a trip to search for orcas is influenced by encounters from the previous day and by reports of sightings from the tuna fishermen. 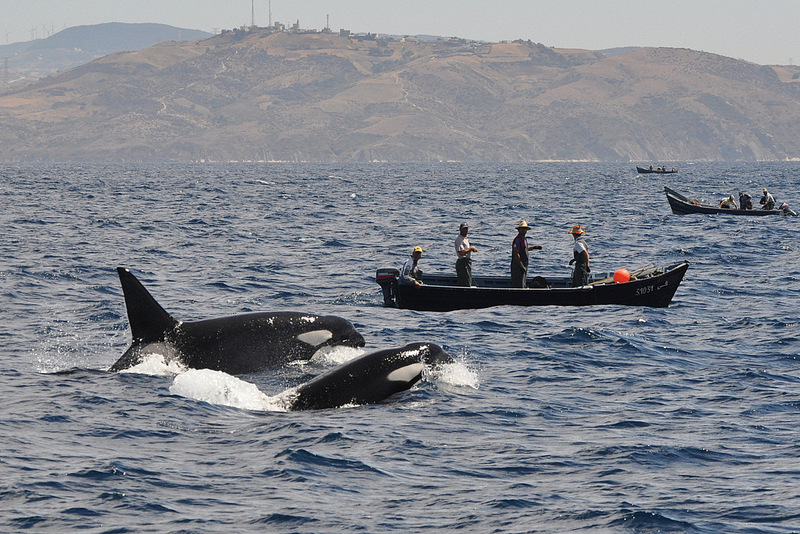 The orcas are often found near the Spanish and Moroccan fishermen. 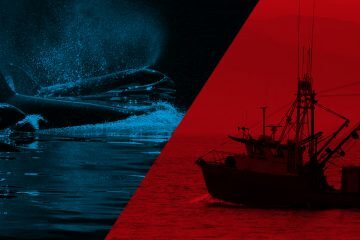 This is because the orcas have discovered that they can have an easy meal if they steal the tuna from the line of the fishermen. 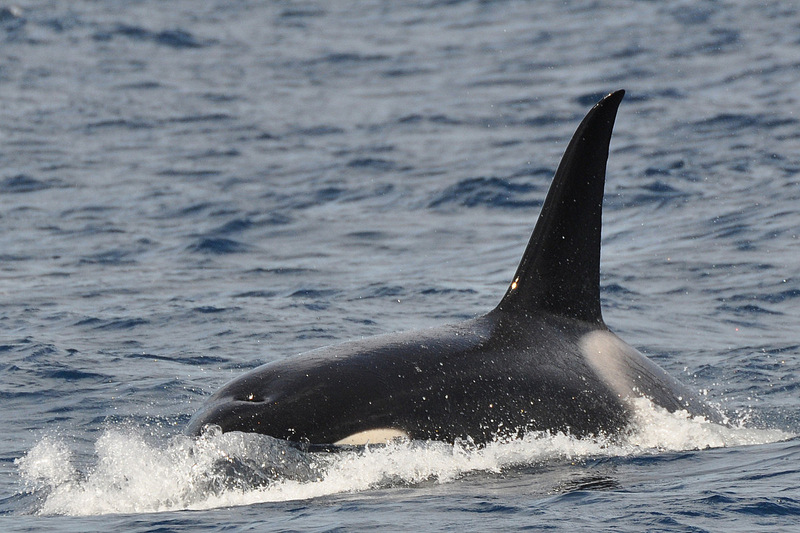 There is not a 100% guaranty to see orcas during a tour. Sometimes, during the season, they are not encountered several days in a row. Also the strong eastern wind, named the Lavente, can prevent the be able to sail out. 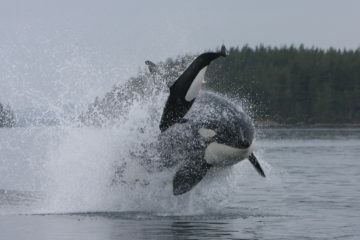 To increase your chances to see orcas, it is recommended to go several days. 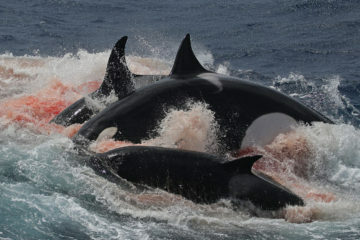 It is also recommended to make a reservation for the orca tours, for example on the website of Turmares. 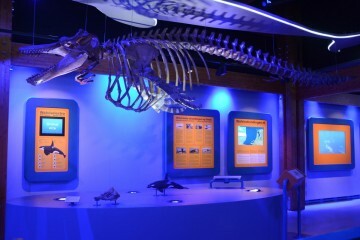 In addition to the boat tours, Turmares is also engaged in research and educating school children. Many students from Spain and other countries go whale watching with Turmares every year. Additionally, results from the research projects are presented on congresses on a regular basis. 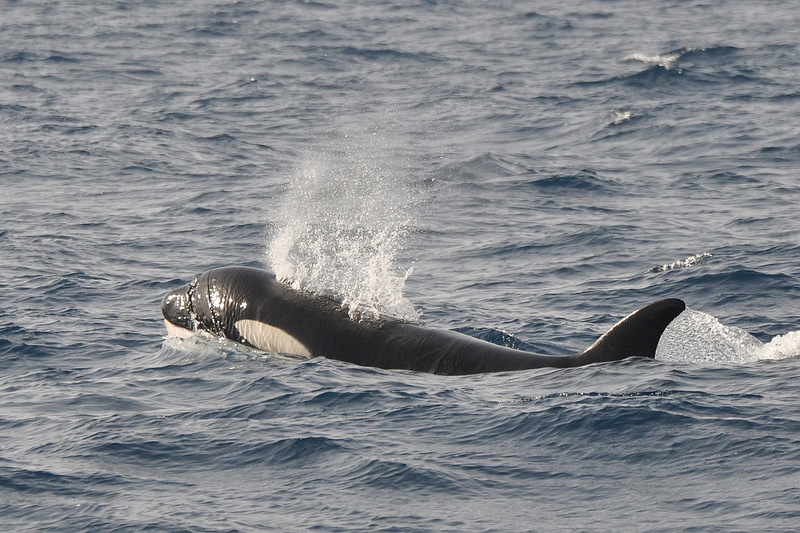 I saw my first wild orcas in the Strait of Gibraltar in 2008. That was such a wonderful experience that I wanted to come back to Tarifa, hoping to see and photograph the orcas again. In the summer of 2012, I went back. 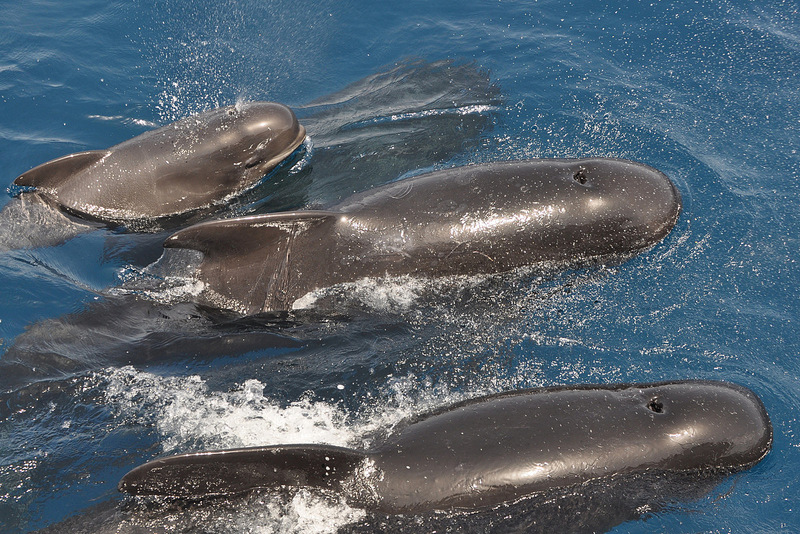 I arrived in Tarifa on Monday July 30, and several hours later I could already enjoy watching a sperm whale and a group of long-finned pilot whales on a whale watching tour with Turmares. 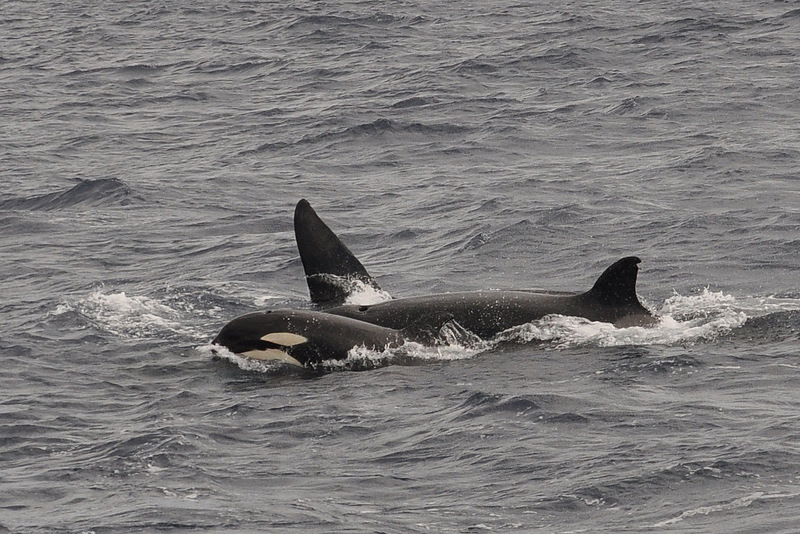 Sadly, the orcas were not seen for several days in a row, therefore only normal whale watching tour were offered. 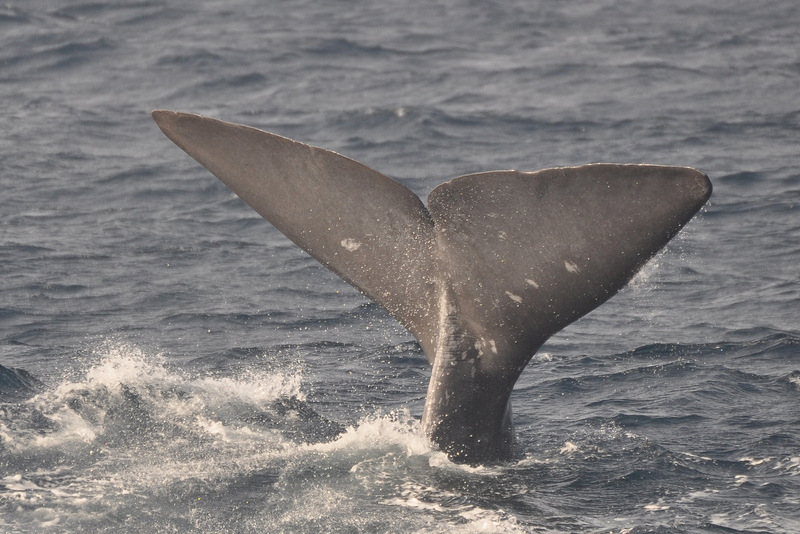 In the next couple of days I had more great encounters with a sperm whale, bottlenose dolphins, long-finned pilot whales and large groups of striped dolphins. 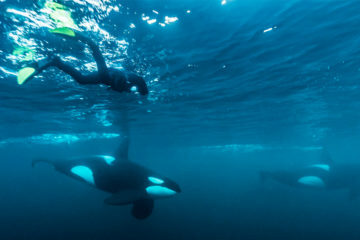 The news I was hoping for came on Thursday, fishermen had encountered the orcas again! 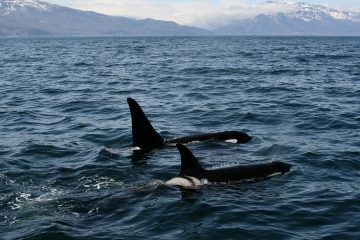 I joined Turmares’ morning tour the next day to search for the orcas. 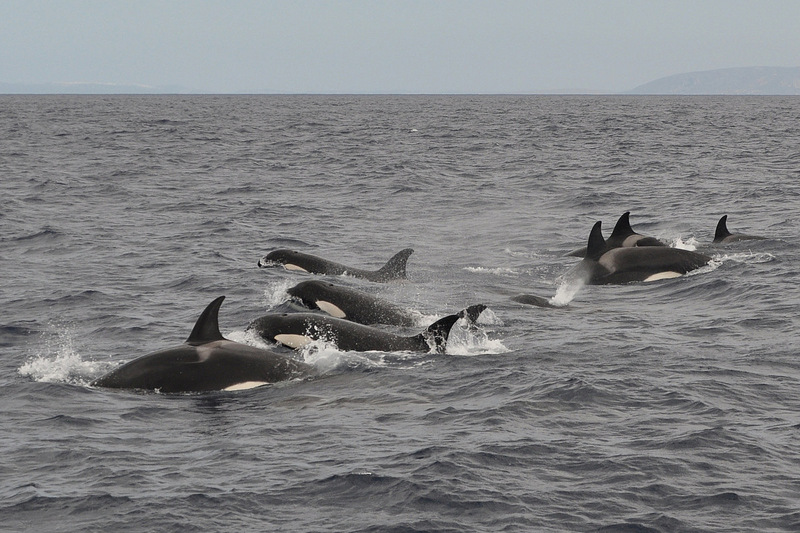 And we were lucky, a group of orcas was found near the fishermen. 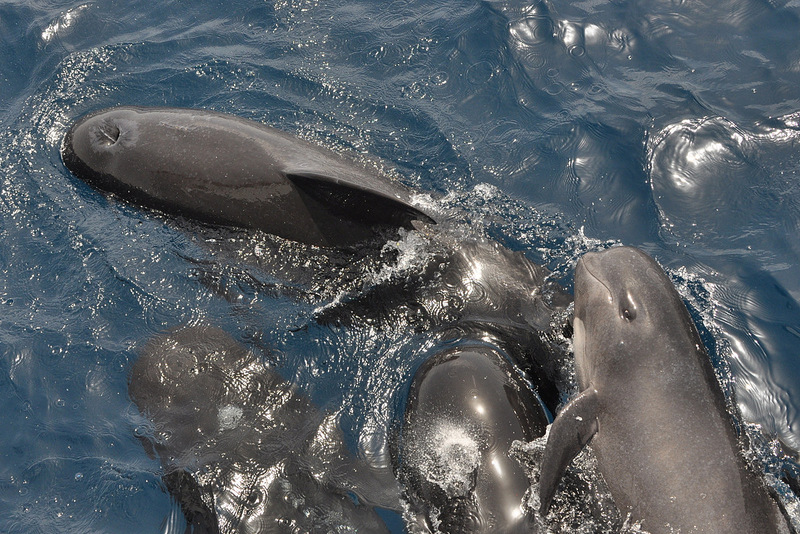 The pod contained about ten individuals, including some younger animals. 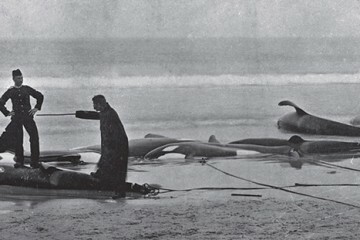 The orcas had captured a prey and were feeding. 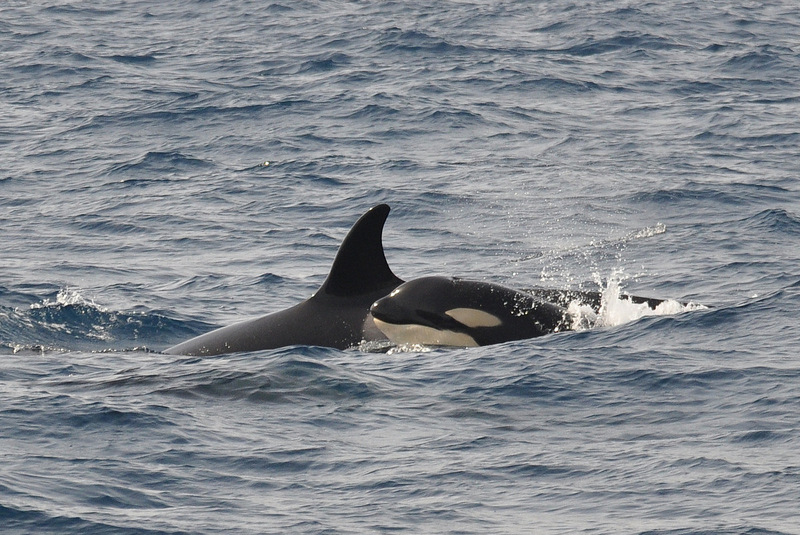 I could watch the orcas and other cetaceans again on the next Saturday and Monday. 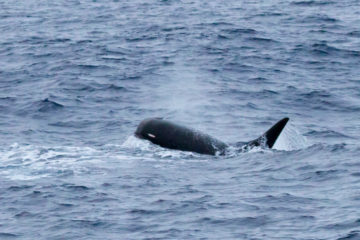 Then, it was not possible the go out whale watching for three days in a row, due to the Levante. 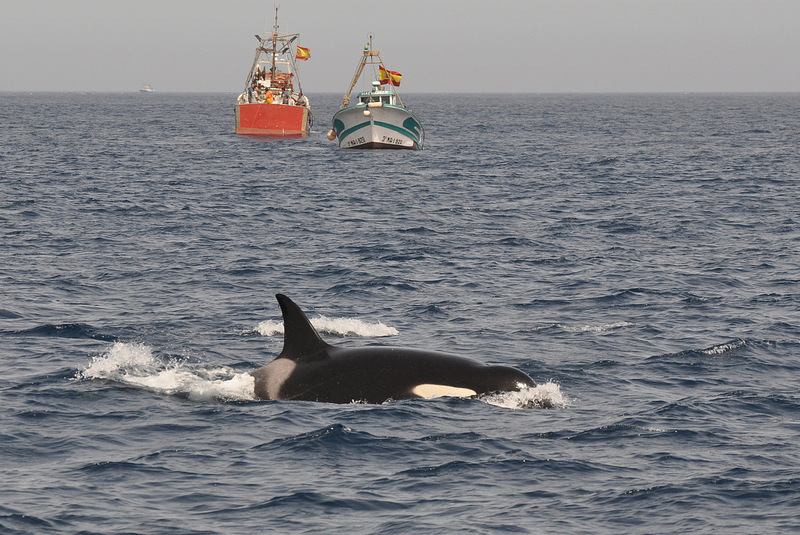 Luckily, the orcas were still there when the boat tours continued after the Levante. Although it was difficult to find them on Saturday. We were searching for them from two boat. Fortunately, we finally found several small groups after a while of searching. Monday August 13 was the last day of my holiday. 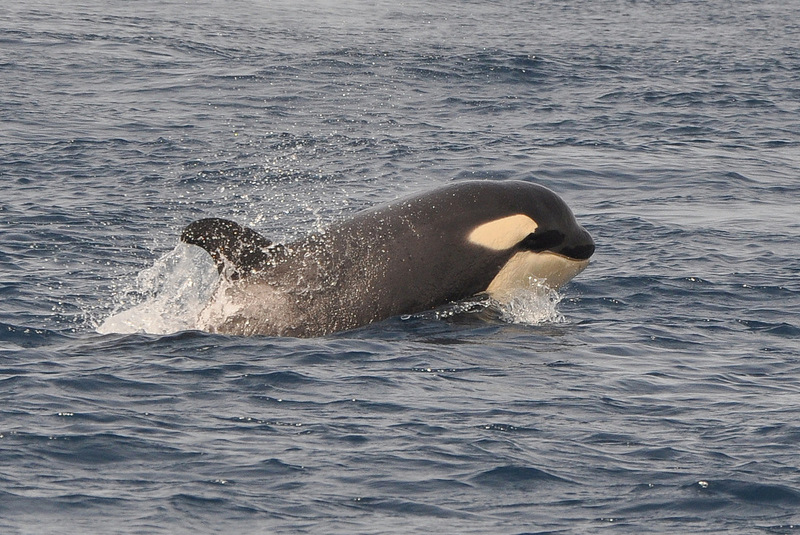 I could go out searching for orcas one last time with Turmares in the morning. 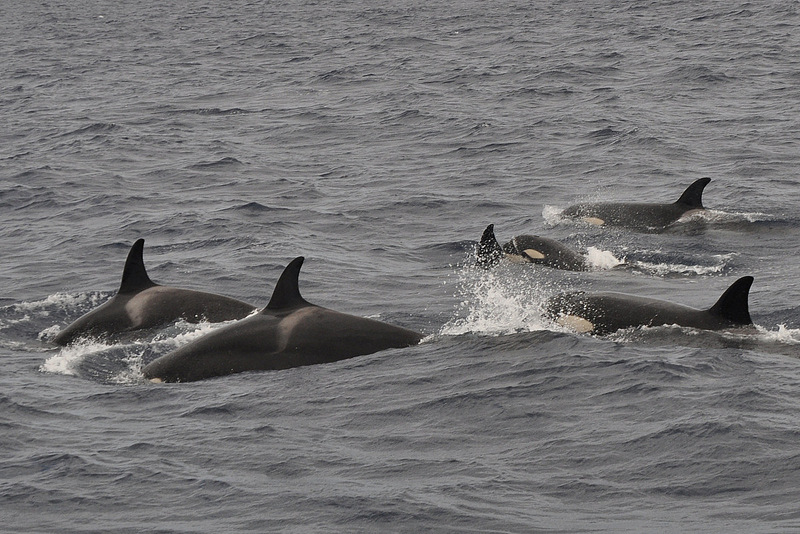 At first, we encountered a small pod of orcas. 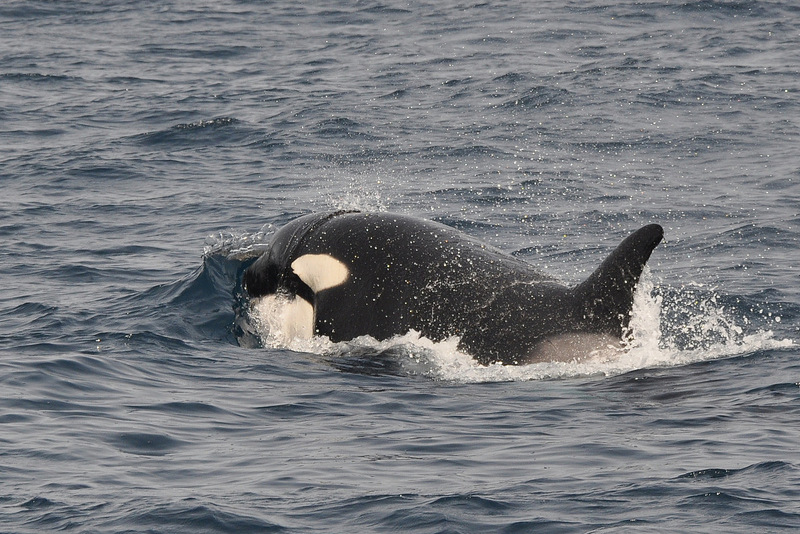 Then, the other boat reported that there were more orcas ahead of us, so we went to see them as well. 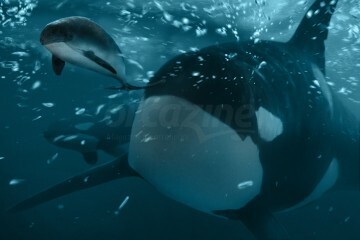 The larger pod consisted of fourteen individuals, including two easily recognizable orcas: Toni and Camacho. 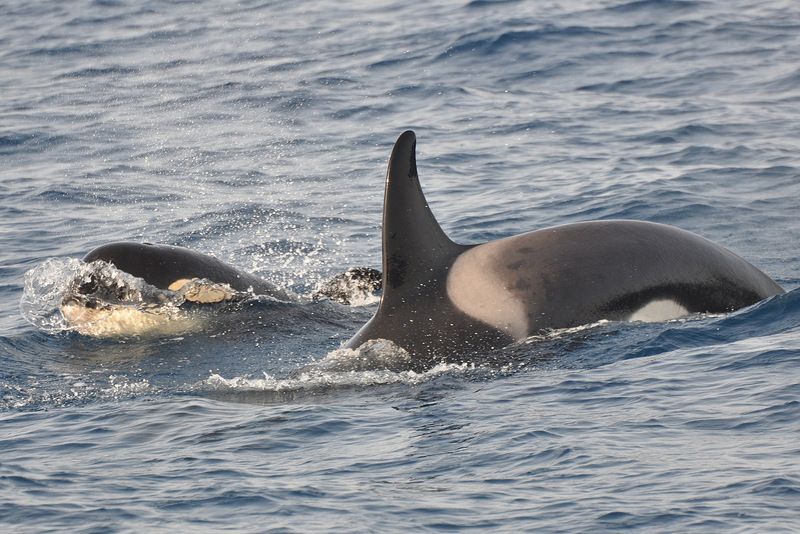 I had seen these orcas several times during my trip in 2008, but had not seen them before during this holiday. Seeing these animals again was a nice ending of this very successful holiday. Photos of my trip can be found in the slide on top of this page. Take a look at my Flickr account if you want to see more photos: Click here for photos of the orcas & click here for photos of the other cetaceans.